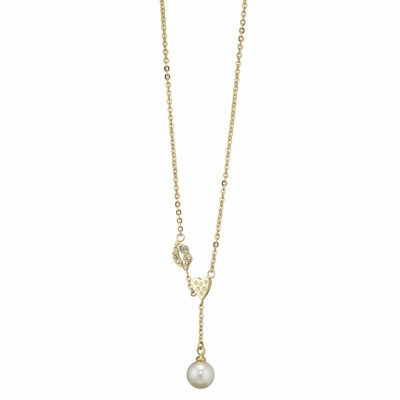 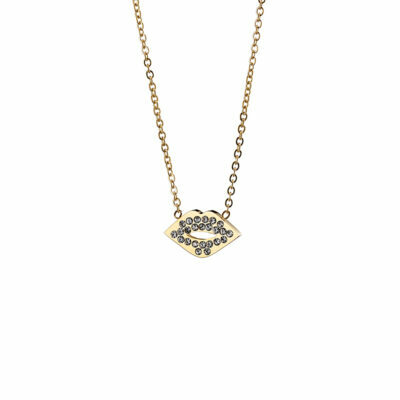 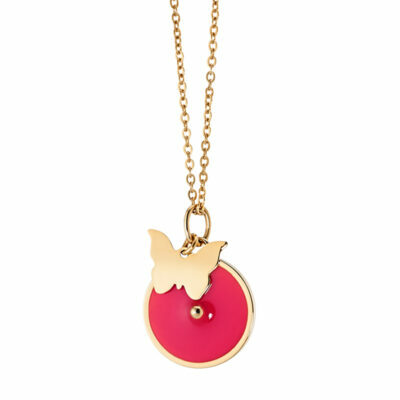 This summer make the difference by wearing this stunning long necklace from the “Fashionistas – Forever” collection. 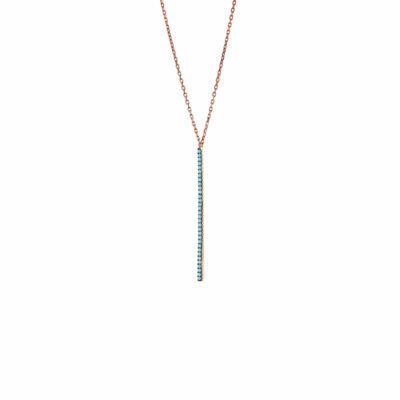 This summer make the difference by wearing this stunning long necklace from the “Fashionistas – Forever” collection. 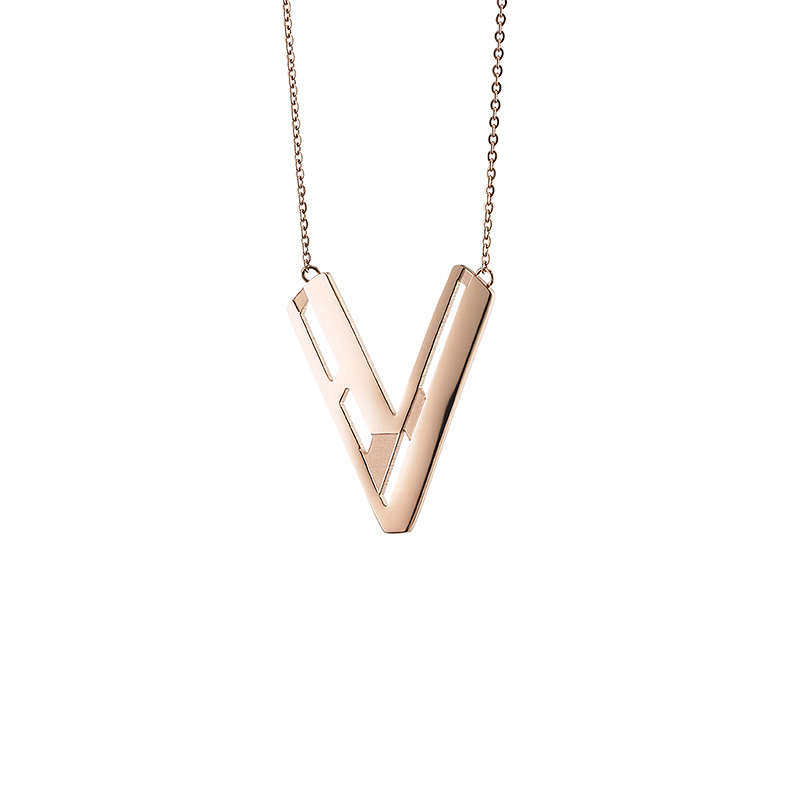 With its perforated “V” shaped element, in fabulous rose gold plating, this will be your go to accessory for outstanding appearances.